Linda Pressly asks if being 'non-binary' breaks the last identity taboo, and explores the challenges it creates for the law, society and conventional concepts about gender. 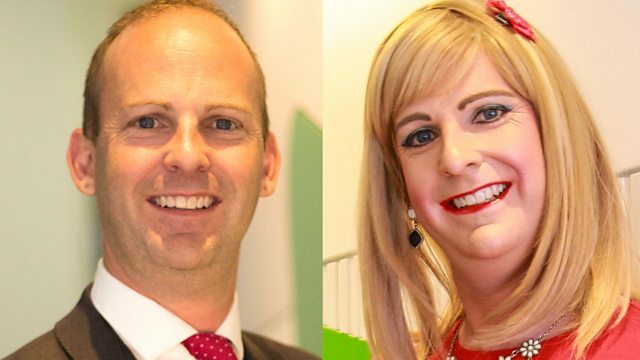 (Photo: Pips Bunce, the global head of Fixed Income & Derivatives IT engineering at Credit Suisse, who identifies as gender-fluid, or gender-variant). "At 12 I grew a beard and had a period"
Alec Butler was brought up as a girl, but as an adult Alec realised they were intersex. Who Decides if I'm a Woman? Why have British attitudes towards homosexuality changed so far and so fast?